Julius Meinl Kaffee & Demmers Teehaus! 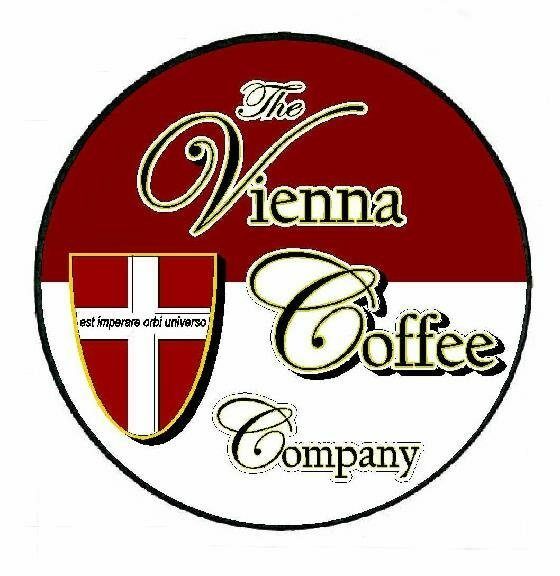 Kaffeehaus de Châtillon & The Vienna Coffee Company are one of the few Official Retailers in North America of Julius Meinl Kaffee, Imported directly from Vienna Austria. Or Inquire through Kontakt Page. Kaffeehaus de Châtillon & The Vienna Coffee Company are also the Only Retailer in North America of Demmers Teehaus Fine Tee, Imported directly from Vienna, Austria.